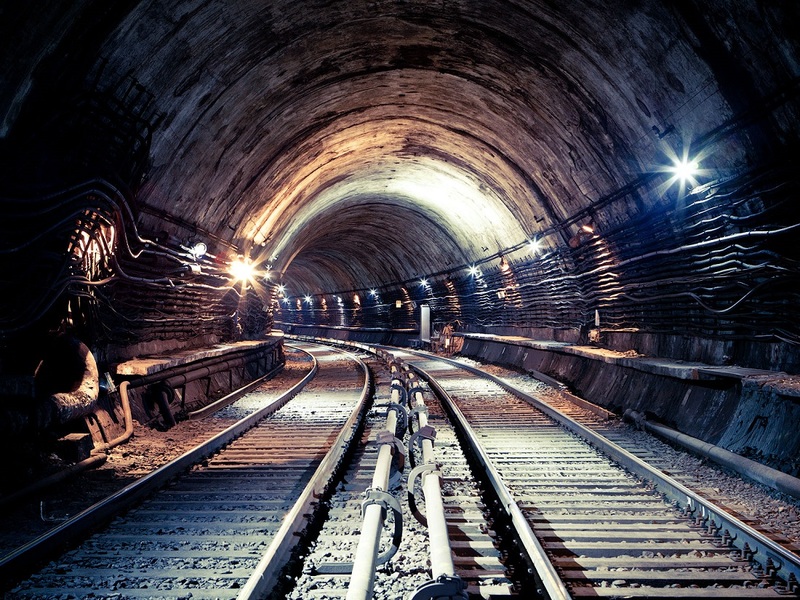 Central part of Sokolnicheskaya metro line will be closed for 30 hours to carry out major ways repairs on August 23. 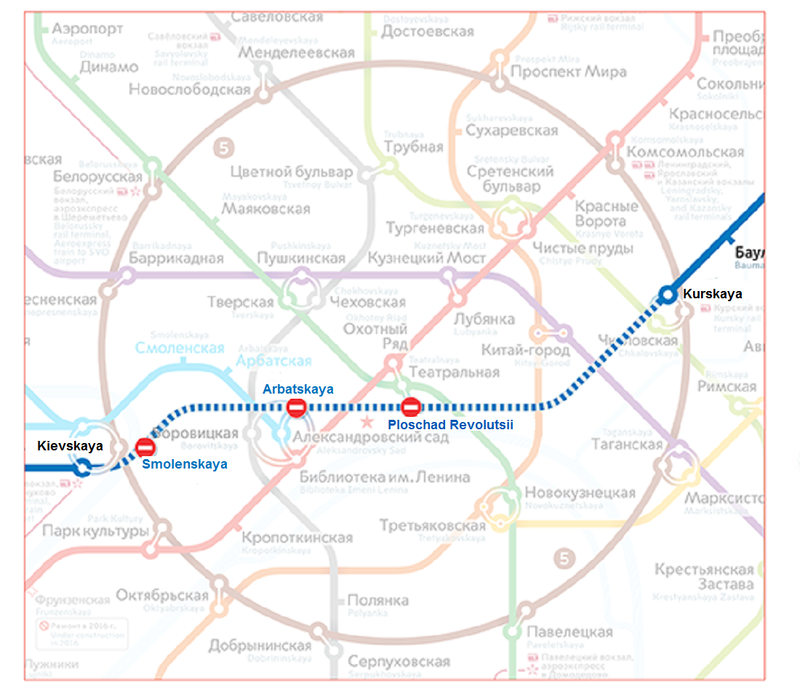 Movement will be suspended in both directions from Komsomolskaya to Park Cultury metro stations until 5:30 am on 24 August. This is the second phase of the overhaul. The first step of replacing the rails and sleepers was held on July 19. Station Krasnie Vorota, Kropotkinskaya, Chistie Prudi, Lubyanka, Okhotny Ryad and Biblioteka imeni Lenina will be closed for entry, exit and transfer. 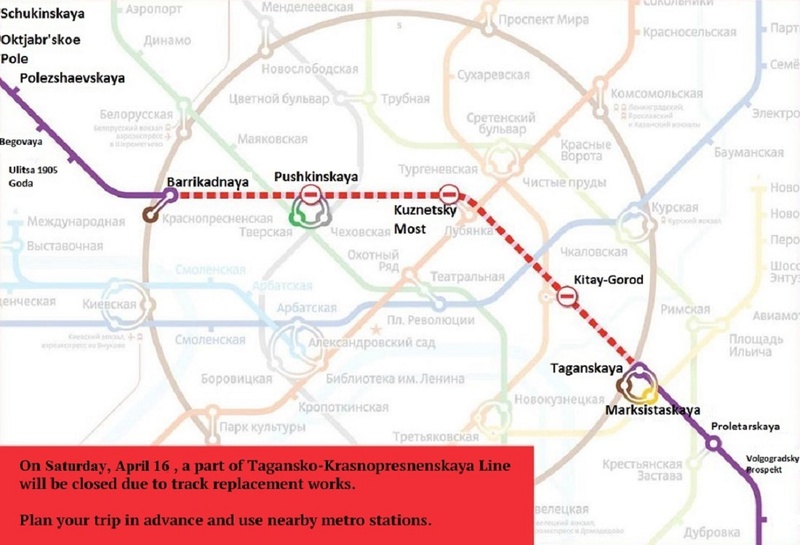 Trains will run only from Ulitasa Podbelskogo to Komsomolskaya and from Park Cultury to Ugo-Zapadnaya. For passengers’ convenience, urban land transport will change the operating mode on August 23. There will be more buses and trolleybuses on the routes within the restricted zone, and they will run with reduced intervals. 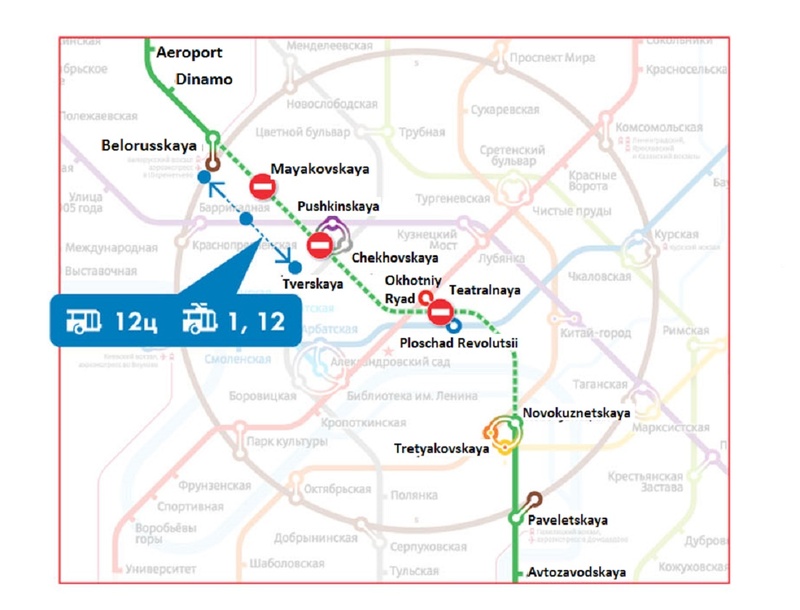 Therefore, you can reach Kropotkinskaya metro station by trolley №1, №15 and №31 from Pushkinskaya metro station, and Krasnie Vorota station – by trolleybus route «Б» from Kurskaya and Sukharevskaya stations. Other closed stations will be accessible through the other metro lines.